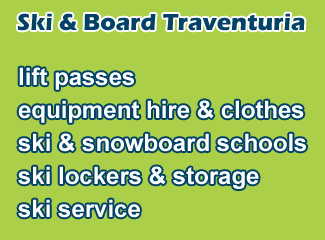 Welcome back to another season in Bansko with us here at Ski & Board Traventuria. This year the season has started earlier than expected, on the 3rd of December the be precise, and the official season start will be on the 15th of December. 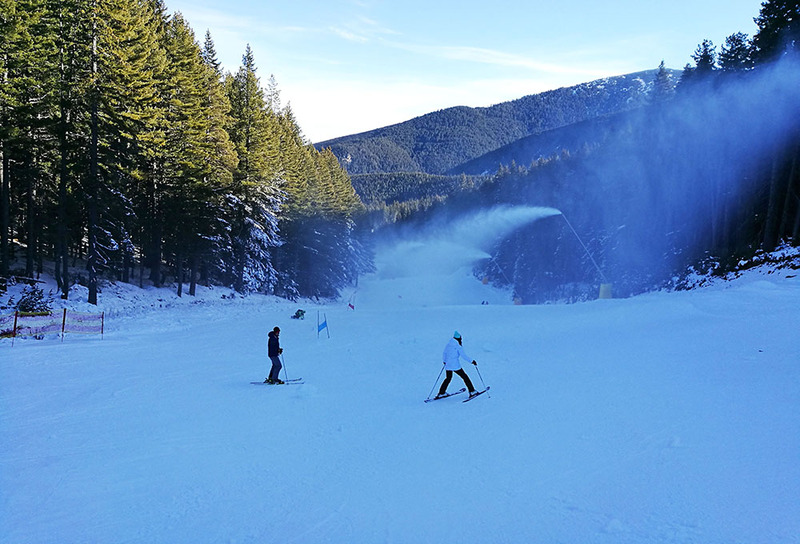 Make sure to follow our blog and Facebook page throughout winter 2018/19 for the latest news and Snow Reports from Bansko, Bulgaria. 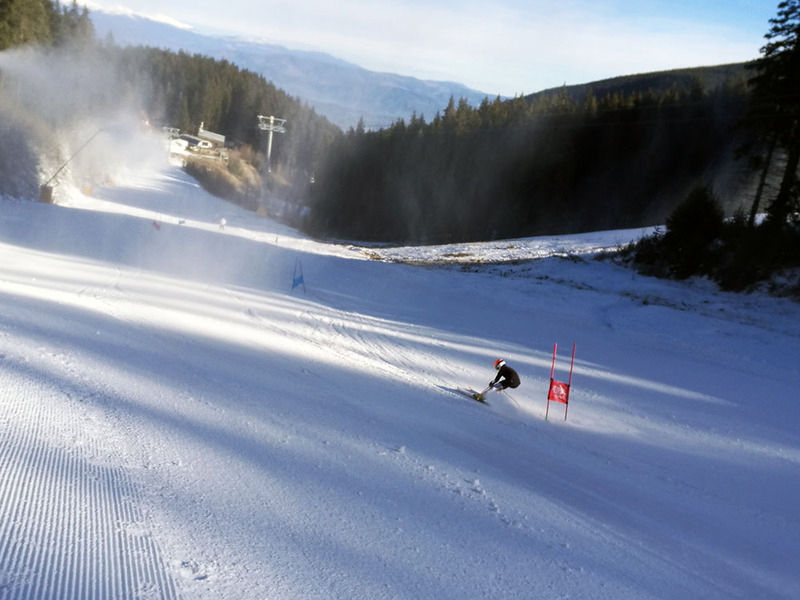 We’ve been lucky with the weather in the Pirin mountains and cold temperatures have allowed the snow cannons to start working quite early this year. The forecast is for it to stay cold with temperatures around freezing levels during the day, so the snow that’s being made now should make for a good base layer. 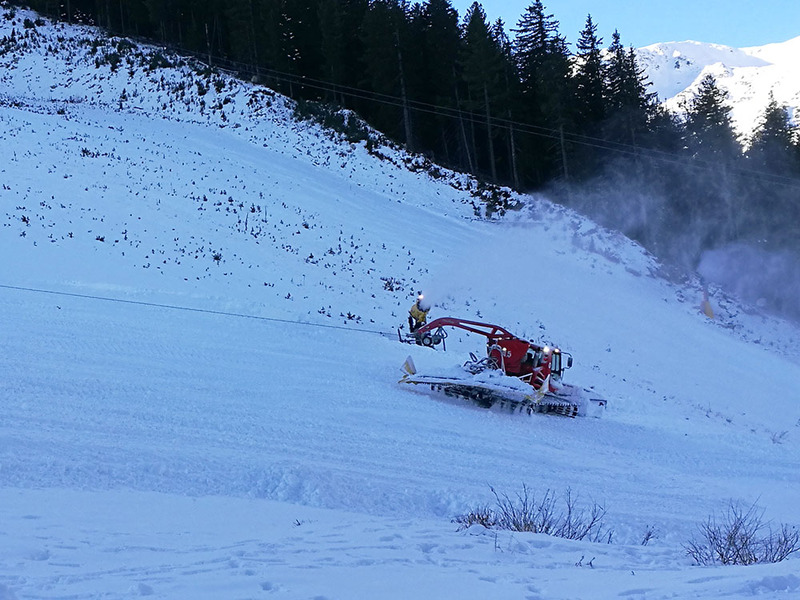 The snowcats are busy spreading out the artificial snow over the slopes and most of the snow cannons are working. 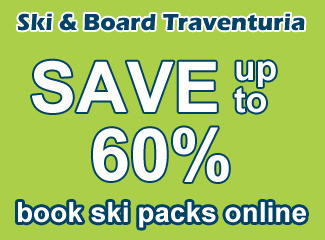 We expect to have good conditions and more slopes open for next weekends official opening. A young racer getting ready fro the season. Currently, only a small part of the mountain is open, but it’s enough to warm up and get the feeling for skiing again. 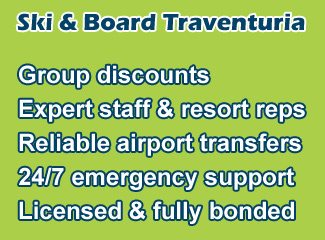 The only working lifts are the gondola, the Panica B ski bardge, and the 6-seat Kolarski lift. 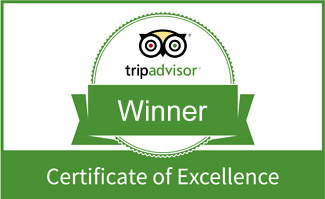 These service the beginners’ areas on Buderishka Poliana and the Kolarski (N.1) and Ulen (N.8) ski runs. These slopes were in good conditions today with no ice or rocks anywhere. A great warm-up for the upcoming season. 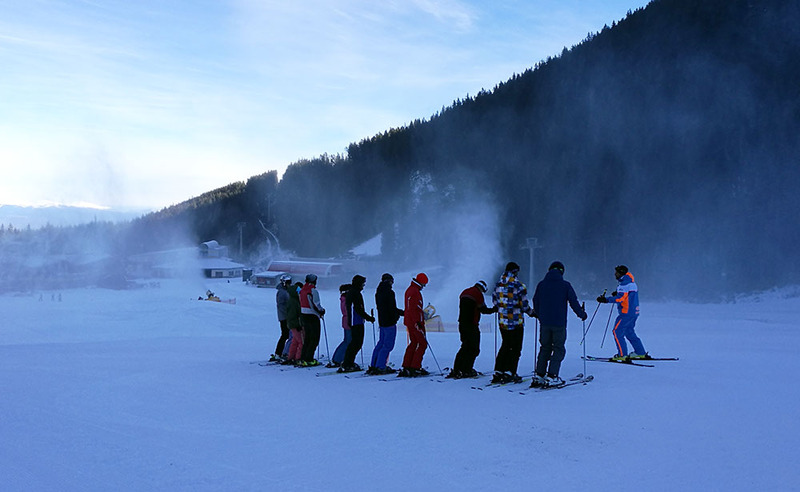 There were also almost no people up on the mountain today, but this weekend is the Bulgarian students holiday and most of Bansko will be full this weekend with students who’ve come for a good time. Only a few of the restaurants are working and some of the prices have gone up a little. The snowcats are busy grooming the other slopes. Down in Bansko most of the business that operate only during the winter haven’t opened yet, but one by one they are starting to do so. Our rental shop will officially open tomorrow (8th of December) and you’ll be able to get your hands on a ton of new equipment that we’ve stocker for this winter! We’ll get more into that on a separate post very soon. Ski School has already started for some.